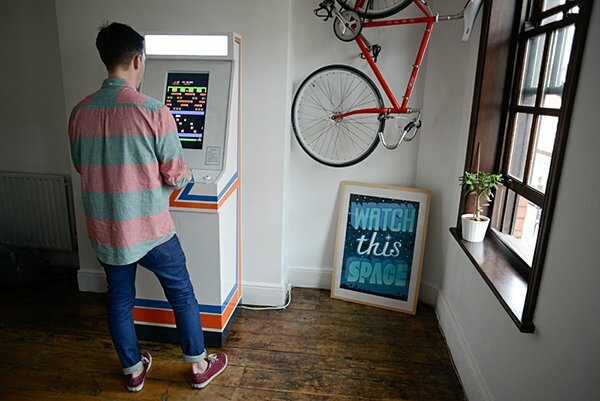 Arcade machines are a part of a generation gone by. 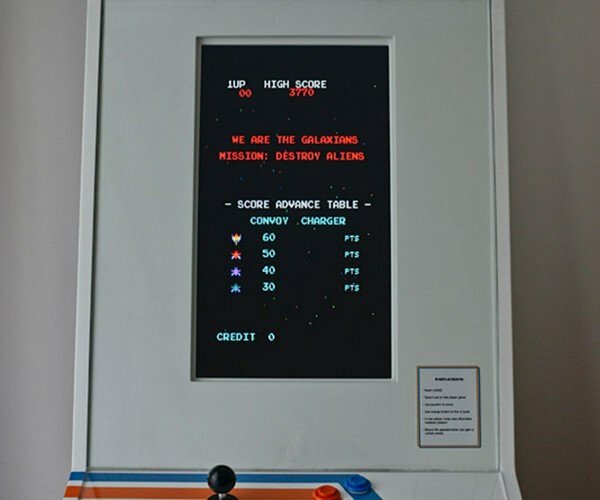 With arcade centers closing left and right, a lot of nostalgic gamers have taken to building or buying their own machine for home use. 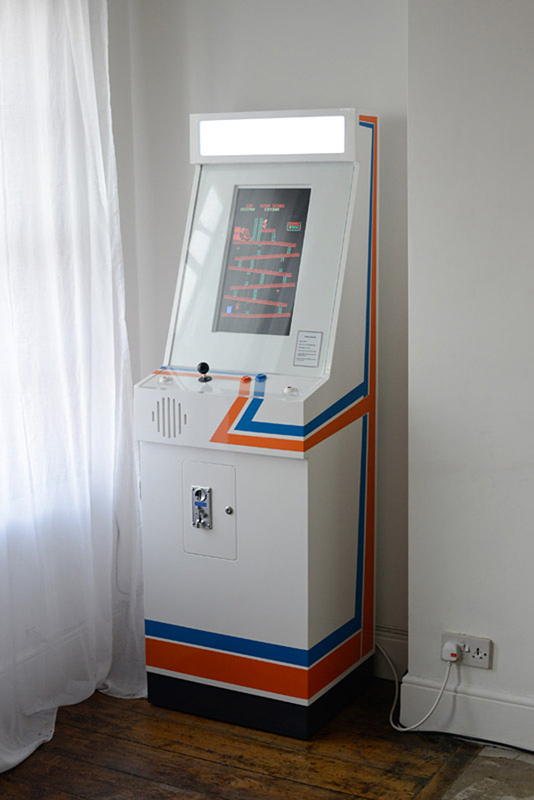 I’m sure many arcade fans would want to preserve the loud and garish old school look of the machines, but if you’re looking for something more subtle check out the Replay Arcade. 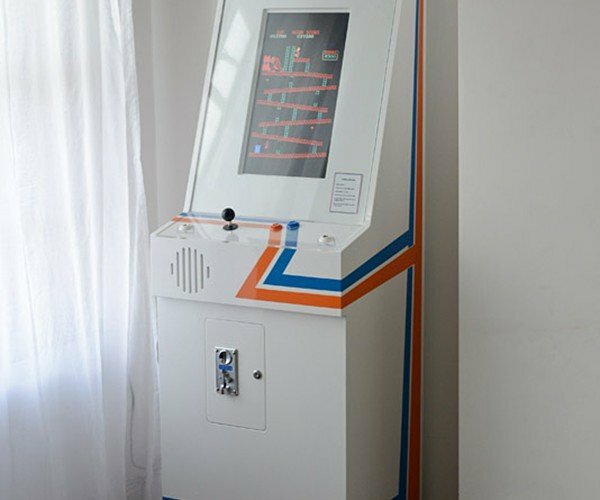 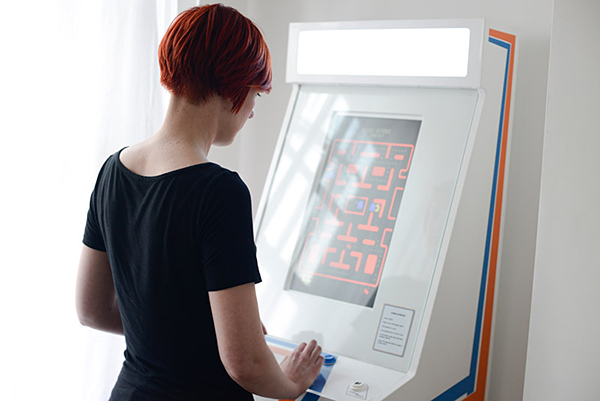 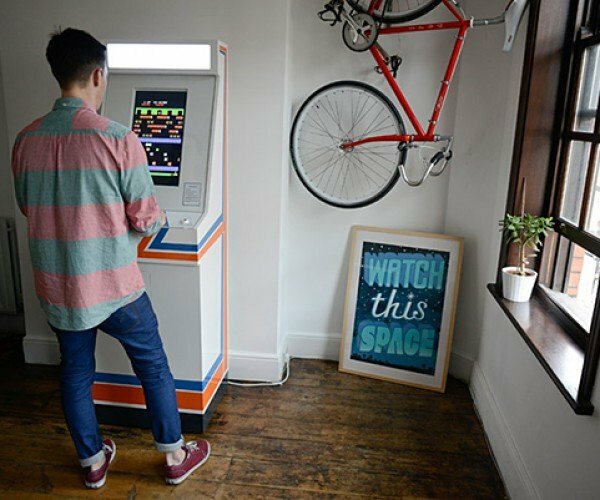 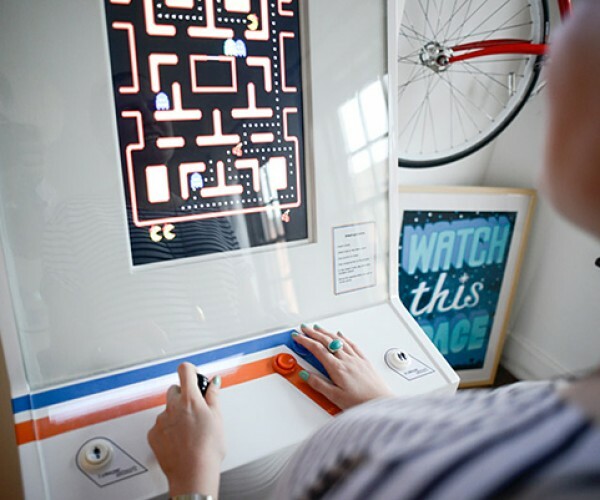 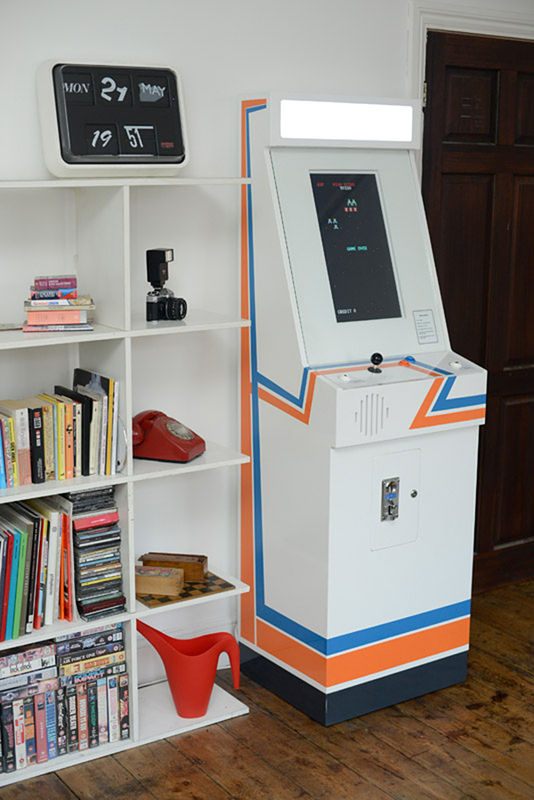 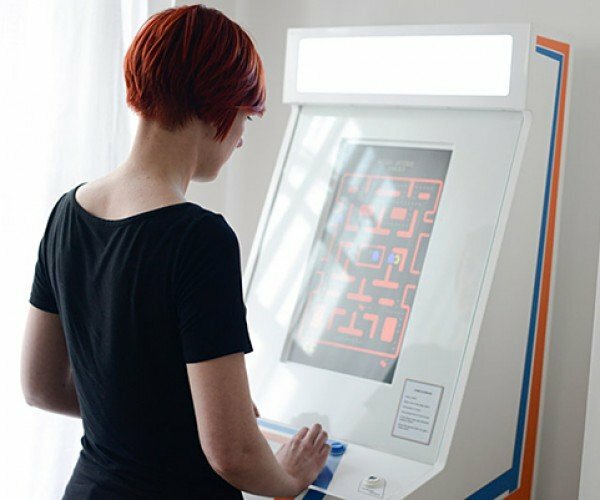 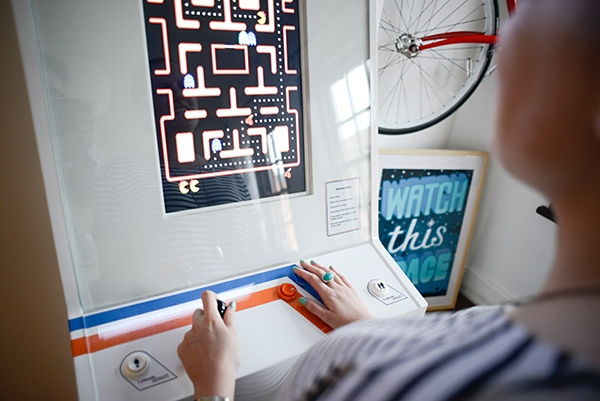 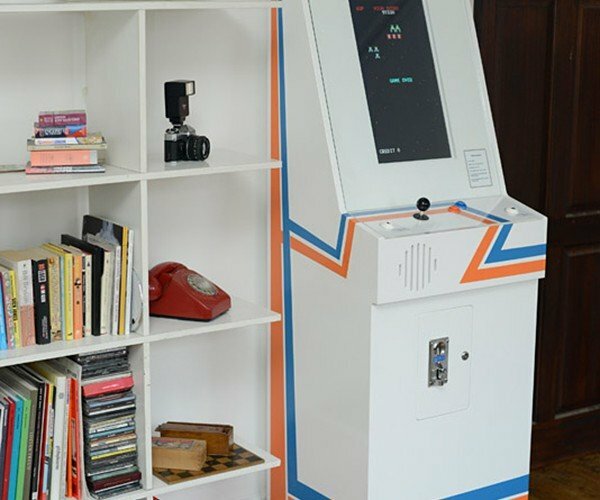 The Replay Arcade is a one-off machine made by London-based Tom Goodfellow. 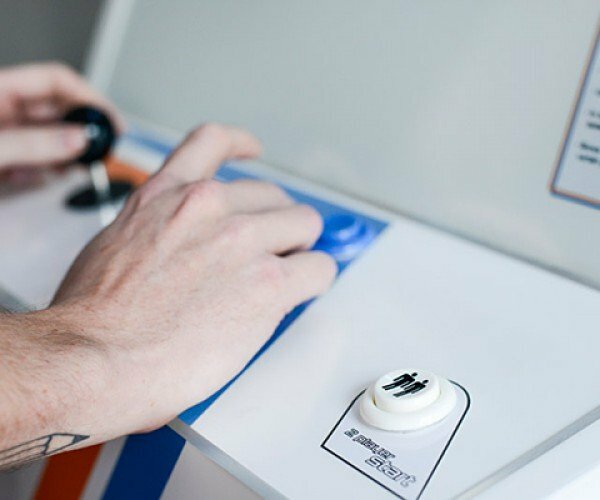 According to Tom, the machine is equipped with a JAMMA circuit board (similar to this one) that has 60 games built-in, as well as “arcade industry standard joystick and buttons.” I’m not up to date on arcade standards, but who are we to doubt the words of a Goodfellow? 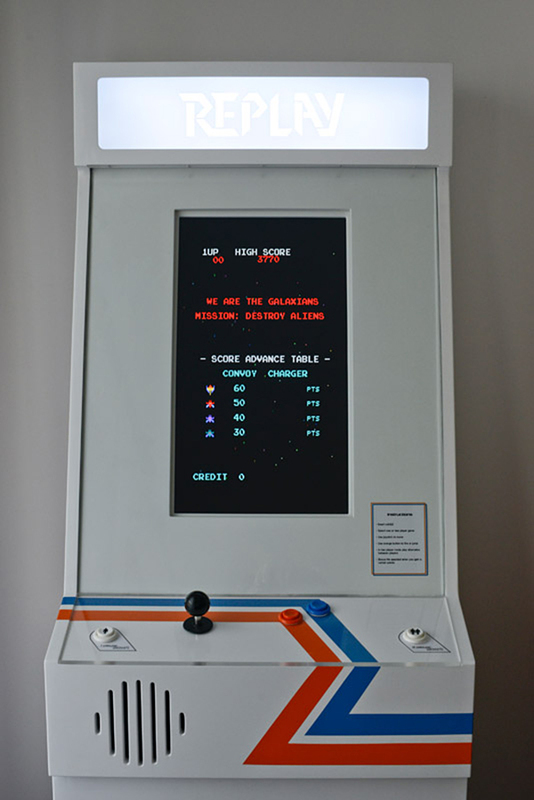 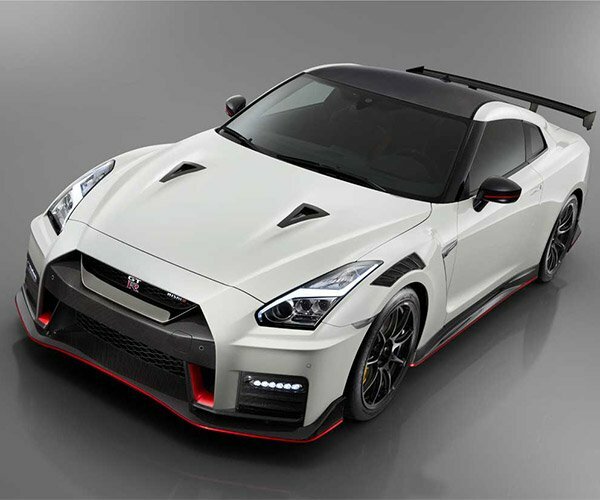 But it’s most outstanding quality is the cabinet’s retro and minimalist design. 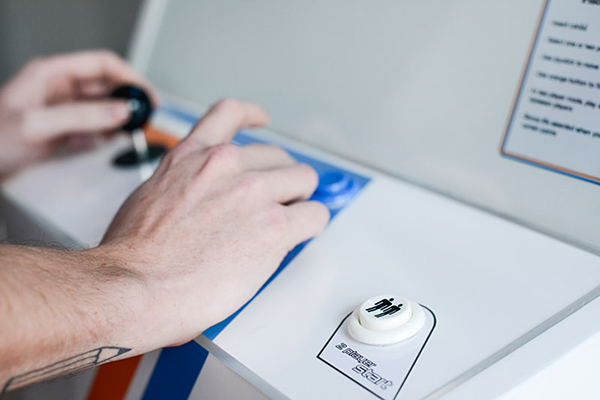 Contact Tom via his blog to inquire about the Replay Arcade’s price.